The following guides will help you connect to UVM’s wireless network. The guide includes steps for Windows, macOS, iOS and Android. If you have connected on your device previously, you may first need to forget the network. Click on the WiFi icon in the bottom right corner of your screen on the taskbar, then select “UVM” from the list of available networks. 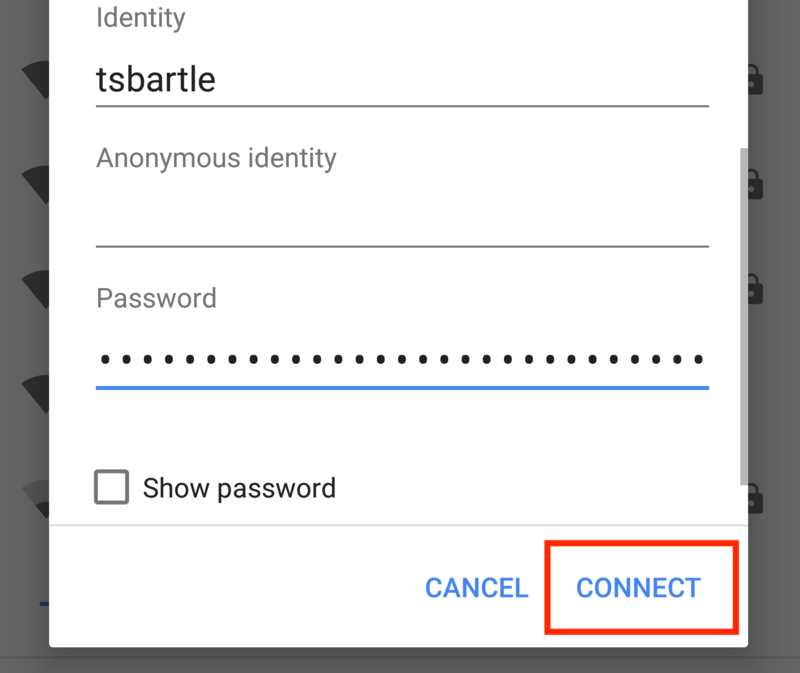 Make sure the “Connect Automatically” checkbox is checked, then click “Connect“. Enter your UVM NetID and password, then click “OK“. That’s it! You’ve successfully connected your Windows computer to the UVM wireless network. 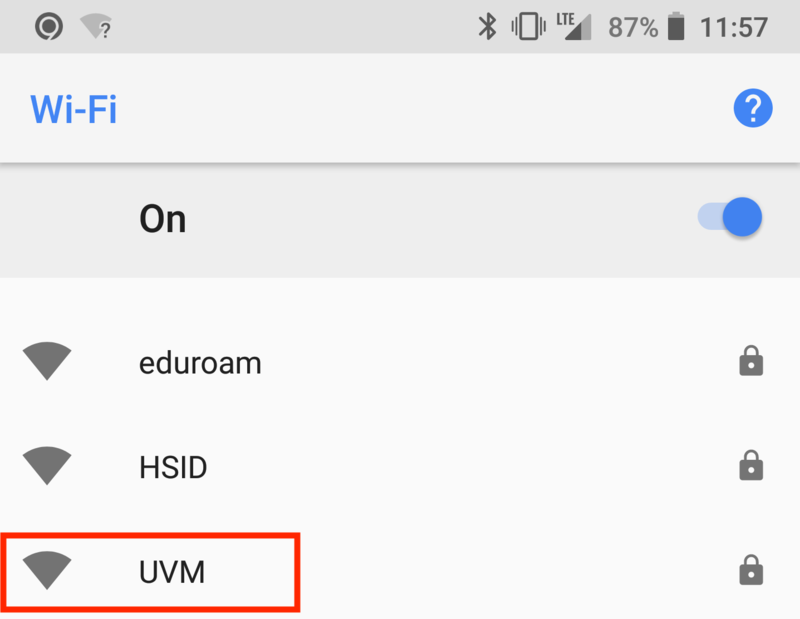 Click on the WiFi icon in the top right corner, then select “UVM” from the list of available networks. If you have connected to UVM’s WiFi network on this machine in the past, continue to step 3. 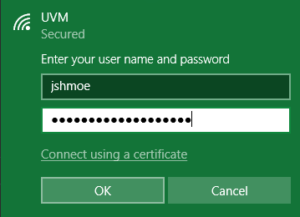 Enter in the password you use to log into your computer — not your UVM NetID password. That’s it! 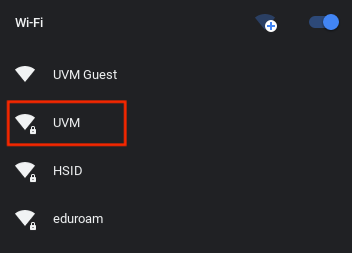 You’ve successfully connected your MacOS device to the UVM wireless network. Click the Wifi icon in the lower right corner of your screen. 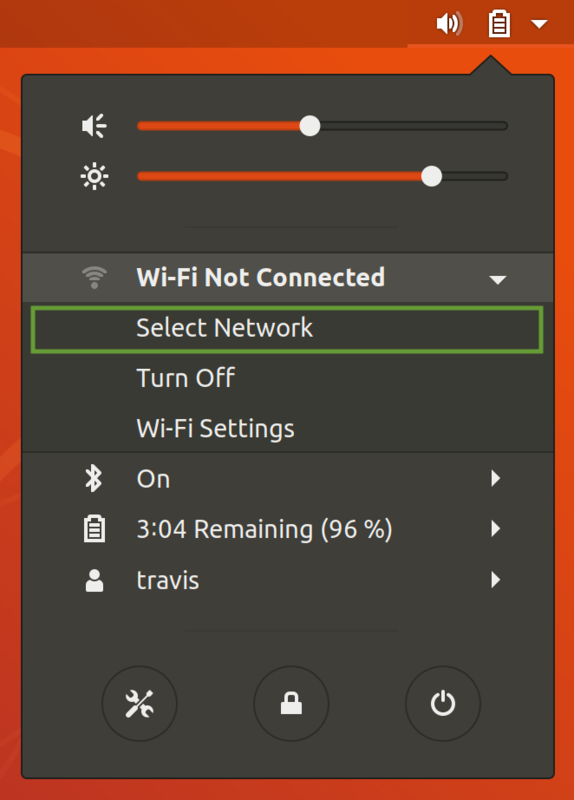 Select the Wi-Fi networks icon. 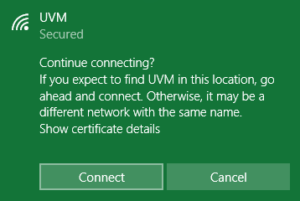 From the list of available networks, select the UVM network. 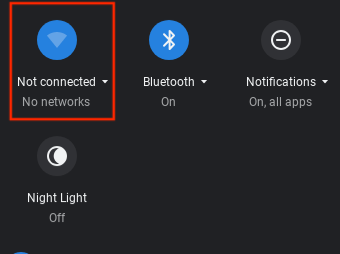 When the settings have been entered, click the Connect button. 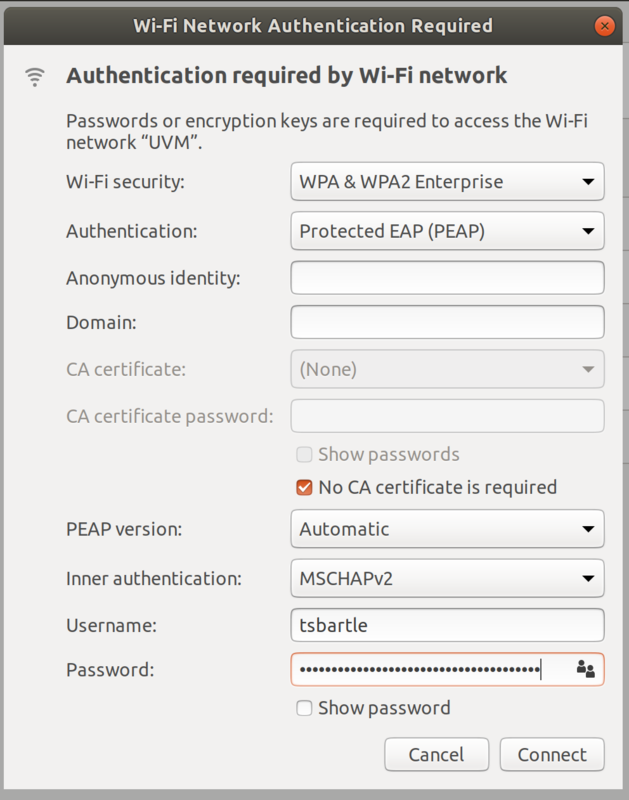 While the UVM Tech Team recognizes the popularity of the Raspberry Pi by providing this guide, we do not offer extended support for wpa_supplicant configurations. This guide assumes you have some knowledge of Linux operating systems. You should also change the default password of your pi account!!! From a different device, download this certificate, you’ll need it later. We suggest putting the cert on a USB flash drive to easily move it to your Pi. Below is what your wpa_supplicant.conf file should look like. 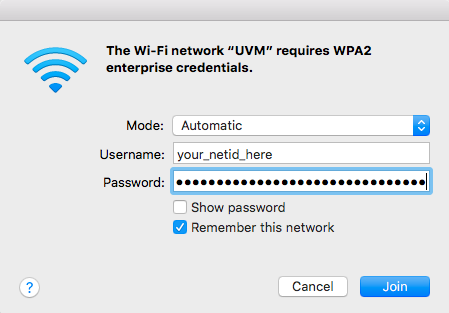 You’ll need to replace ‘netid’ and ‘netidpassword’ with your UVM credentials. Press Ctrl + X to save the file. 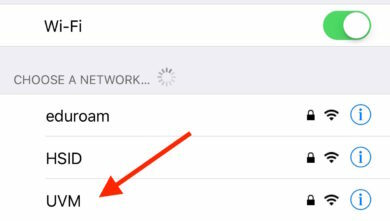 The following steps should work with any iOS device (iPhone, iPad) running iOS 10 or higher. 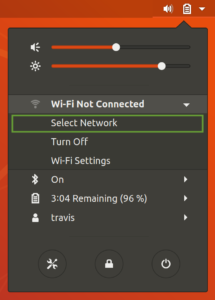 Tap the “Wi-Fi” settings icon. 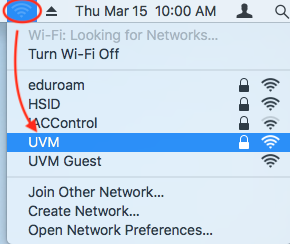 Tap the “UVM” wireless network. That’s it! 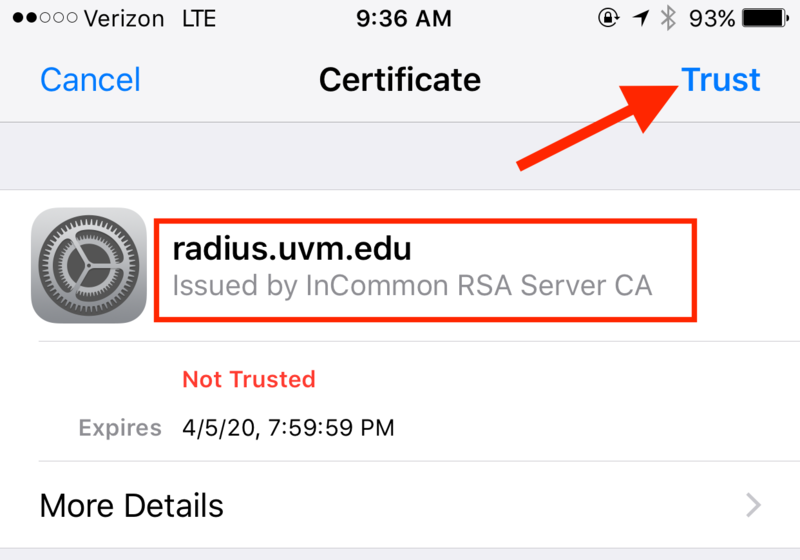 You’ve successfully connected your iOS device to the UVM wireless network. This guide assumes your Android device is running Android 7.0 or higher. These settings have been tested on Android Nougat 7.0, and Android Oreo 8.1. If your phone is running an older version of Android, do not use this guide. 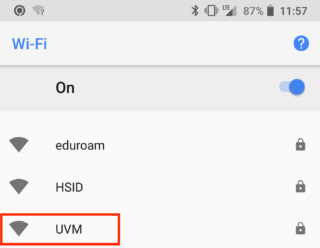 Open the Wifi settings and select the UVM network. 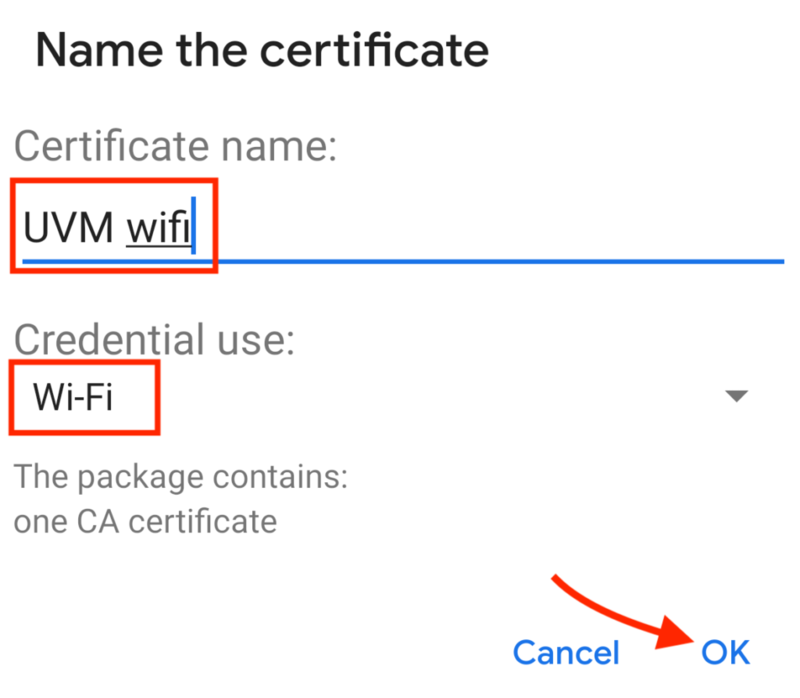 If your device does not allow you to select “Use system certificates” as shown above, please see the Android – manual certificate installation guide below. 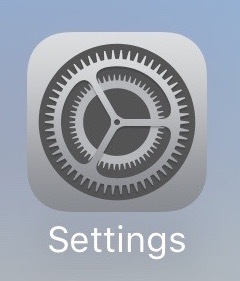 When the settings have been entered, tap on CONNECT. 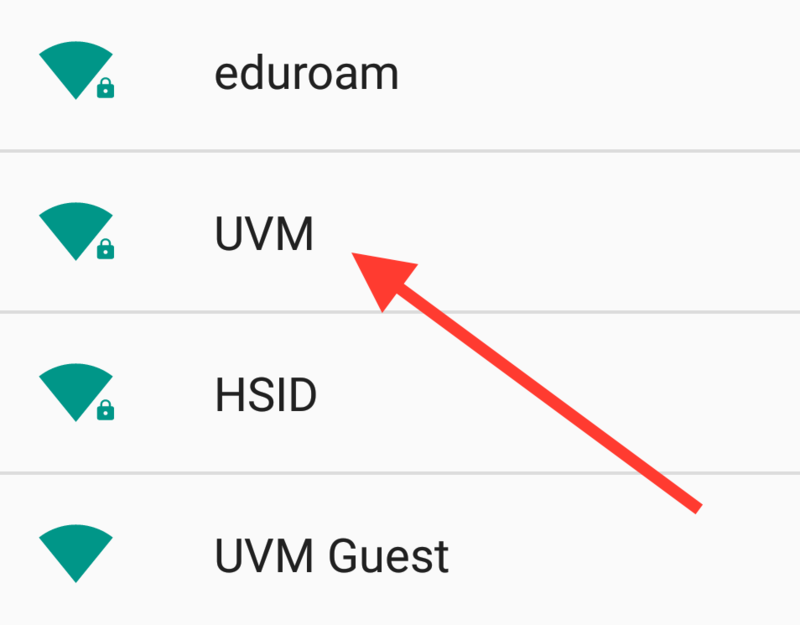 That’s it, you’ve successfully joined the UVM Wireless network on your Android phone! 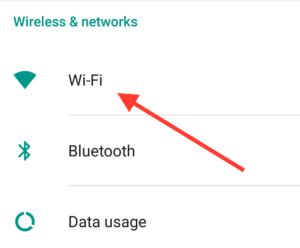 Some Android phones have slightly different interfaces for entering wireless settings so the exact appearance and process may vary. 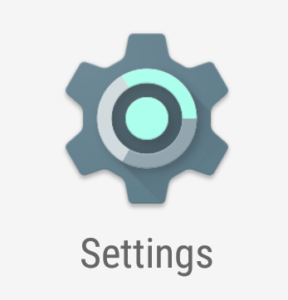 These settings will work for most Android systems, though. This guide assumes your Android device is running Android 6.0 or lower. These settings have been tested on Android Marshmallow 6.0. 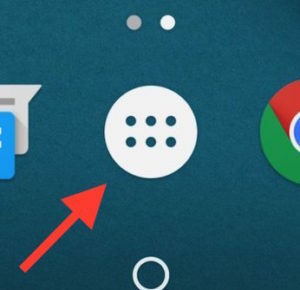 If your phone is running a newer version of Android, do not use this guide. From the Home screen, open the Application Menu. From the Menu, open Settings. 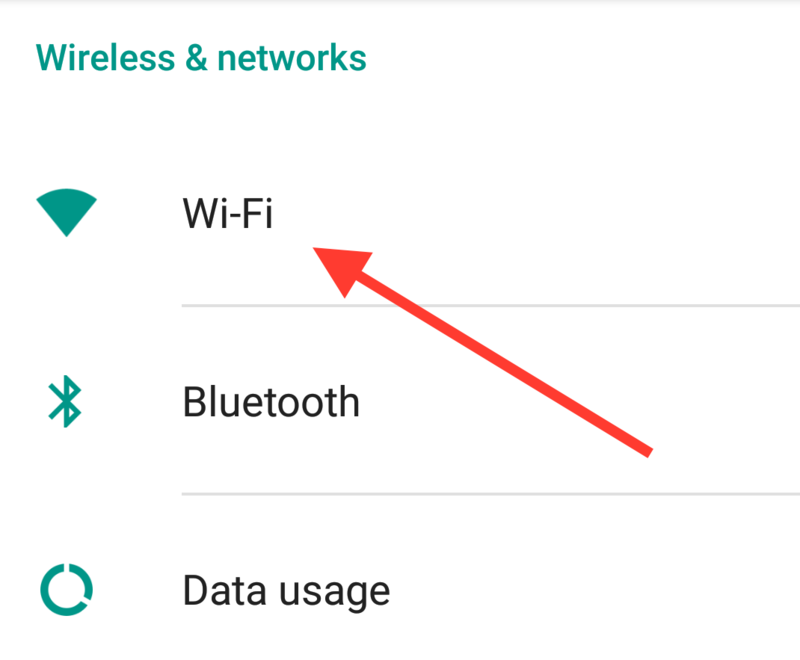 In Settings, tap on Wi-Fi. 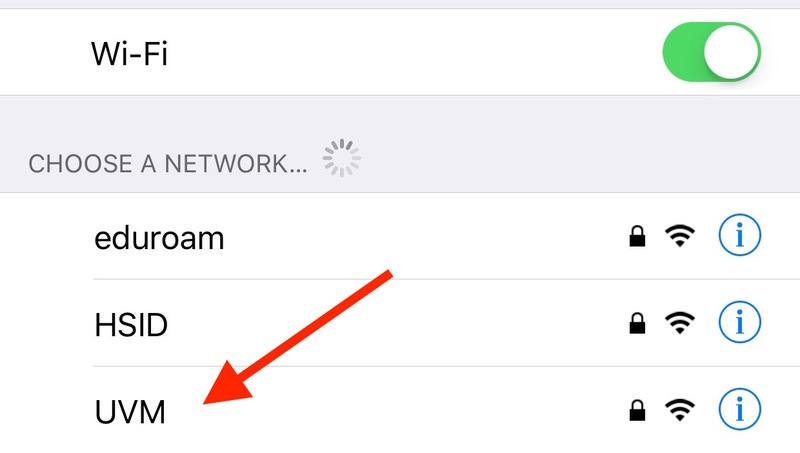 You should now see a list of available Wi-Fi networks. Be sure to select the UVM network here. 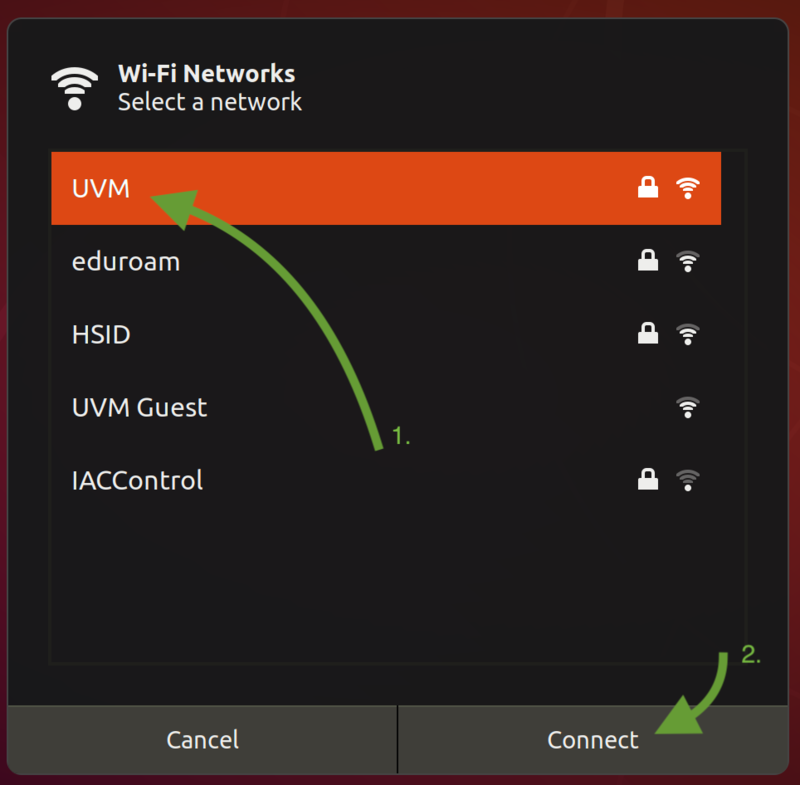 You should now be connected to the UVM wireless network! 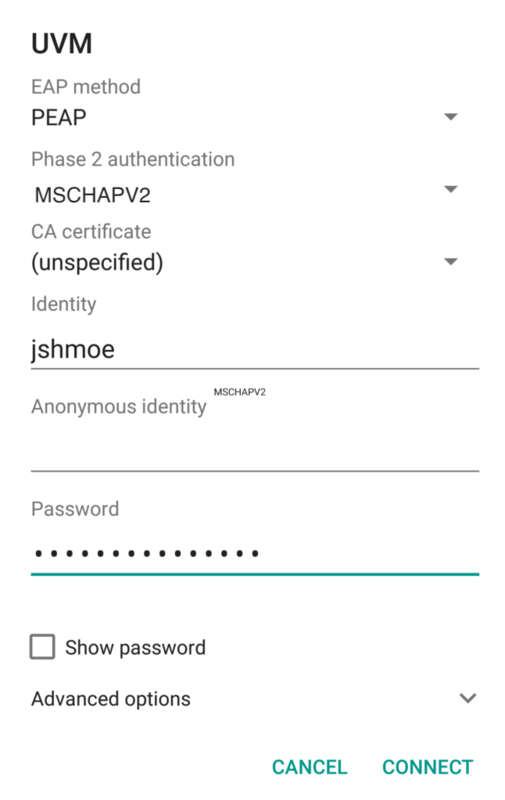 Manufacturers of some Android phones do not provide pre-installed system certificates used to validate the trustworthiness of systems you’re connecting to. 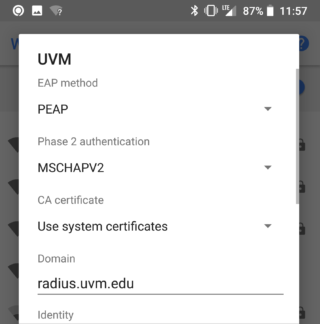 If your Android device does not give you the option to “Use system certificates” when specifying settings for connecting to UVM wireless, this guide will show you how to manually install the required certificate. You will be required to use your data plan, or an alternate Wi-Fi connection to download the needed certificate. This is a “one time” process to connect your phone. This is a small file, at less than 1.6KB and should not have a significant impact on your data plan. When the download completes, many phones will begin installing the certificate automatically. 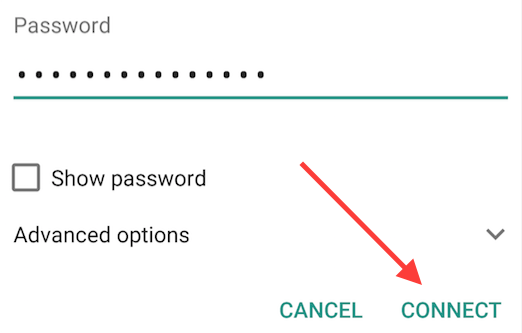 You may receive a prompt asking you to enter your phone’s passcode. 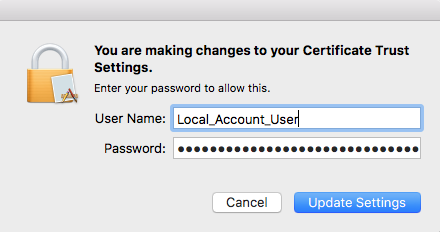 Some phones will require you to tap on the downloaded “AddTrustExternalCARoot.cer” certificate file to install it. 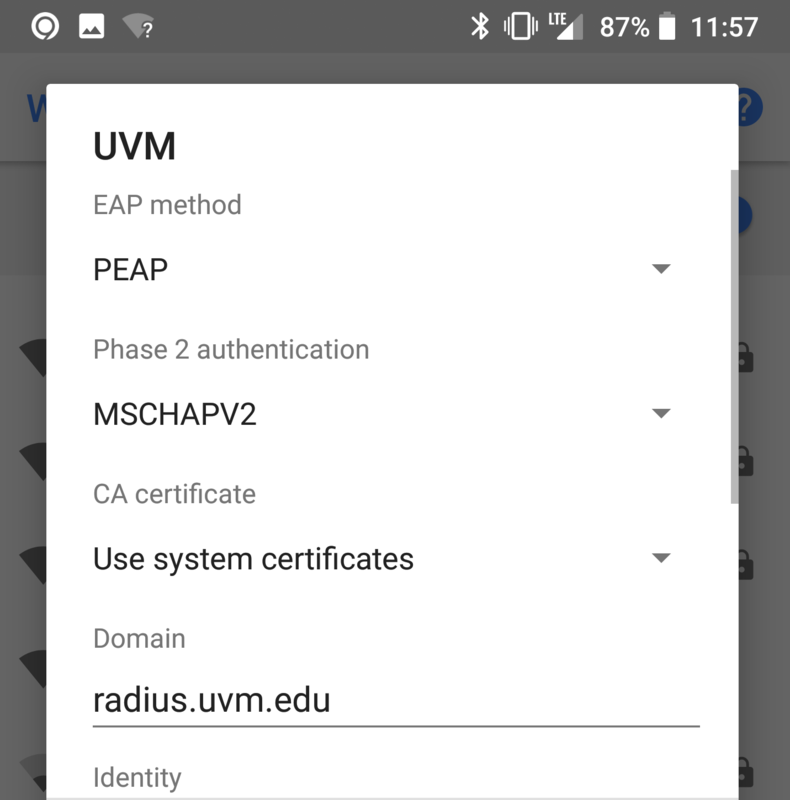 After installing/naming the certificate, open your devices Wi-Fi settings and select the UVM network. 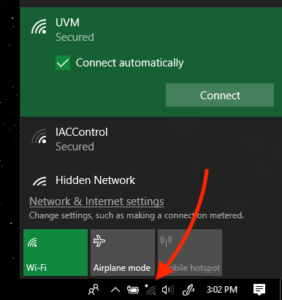 Game consoles, media streaming, and smart speaker devices are designed for consumer wireless networks and are not compatible with the UVM wireless network. 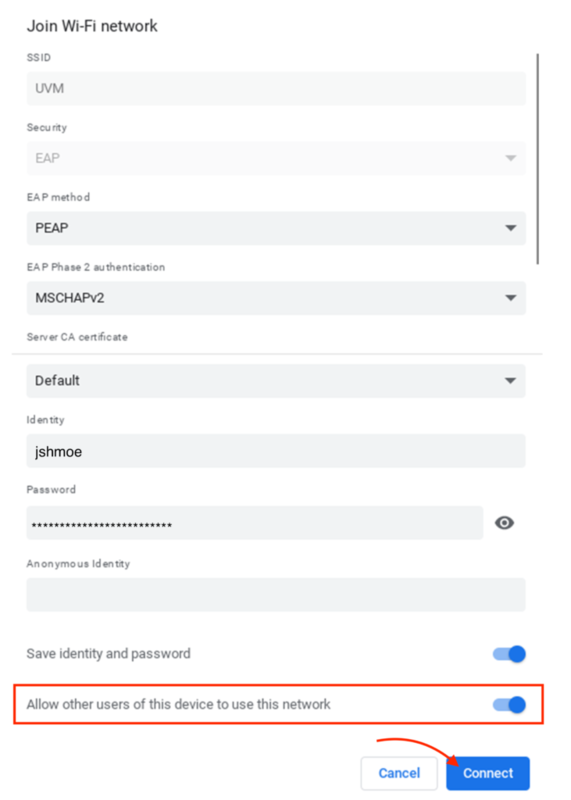 You must register your device and connect via Ethernet. To register your game console or media streaming device to the WIRED UVM network, please complete the Play Online Form at https://go.uvm.edu/playonline. Reboot your console or media streaming device. Your device should have Internet access. If your device does not have an Ethernet port, please see our Internet-of-things tips guide to see if your device supports USB to Ethernet adapters. Directly connect to your printer using a printer cable. Most printers will use a USB-A to USB-B cable. Check the instructions provided with your printer. 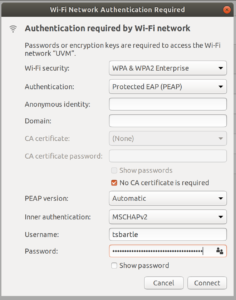 Wireless printers are not designed for use with WPA2-Enterprise networks, a common WiFi network standard used by UVM and most other universities. They will not be able to connect to the UVM wireless network. Additionally, it is not recommended to register a printer on our NetReg database for use with an Ethernet connection. 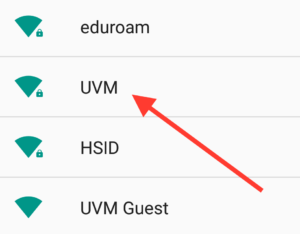 Doing so represents a security risk; anyone connected to UVM’s network via Ethernet will be able to see your printer and print to it. This can lead to unwanted print jobs, excessive ink and paper use, and other issues. Instead, you should use a printer cable to connect your printer to your computer. This direct connection will be required every time you want to print, but gives you the most control over your printer, and will work reliably. These cables can be picked up at the UVM Tech Store, though many printers will include them. The UVM Tech Team is Hiring! The UVM Tech Team is accepting applications for Fall 2019 Student Technician positions!